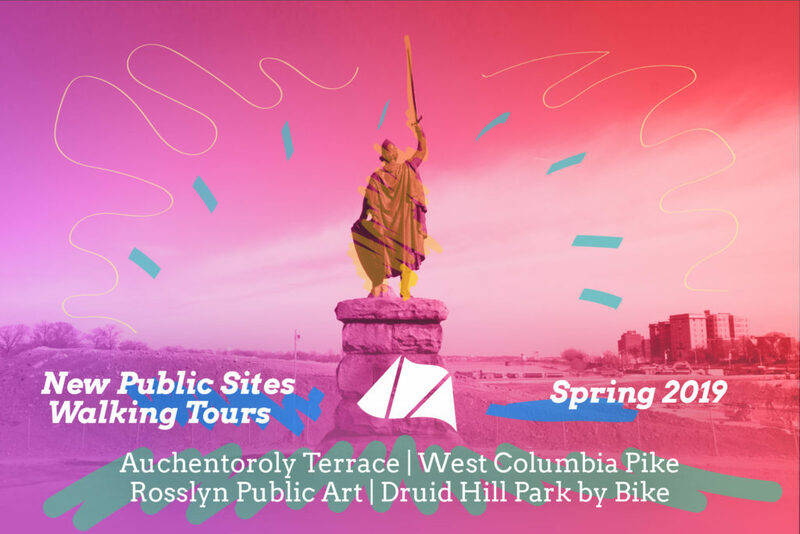 The Graham Projects’ walking tour program New Public Sites is excited to offer four tours this spring in Baltimore City and Arlington, VA. Baltimore City tours are offered in partnership with Baltimore Heritage. Arlington tours are offered as part of the Arlington Public Art and Rosslyn BID programming. Check back for updates on registering for the tours in Arlington. Originally named Auchentorolie after the ancestral estate of the area’s first owner, George Buchanan, today’s Auchentoroly Terrace neighborhood is made up of wonderful houses built at the height of the Victorian era. It is also at the forefront of change. 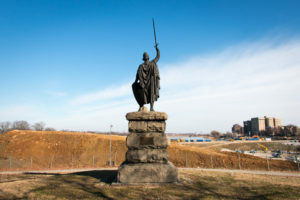 The drinking water reservoir in neighboring Druid Hill Park is undergoing a dramatic shift and neighborhood leaders are working with city officials to improve the park’s accessibility by transforming its encircling highways into complete streets. 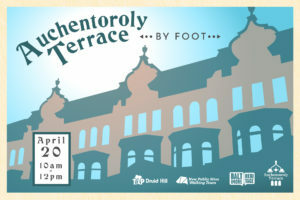 Join local resident and public artist Graham Coreil-Allen, a community leader working on neighborhood and park planning, on a walking tour to learn about the history of Auchentoroly Terrace and Druid Hill Park, as well as the direction they both are heading in the near future. Local leaders and heritage advocates Ms. Barbara Anderson-Dandy, Ms. Sandra Almond Cooper and Ms. Donna Cypress will also speak about the neighborhood’s significant African American history. 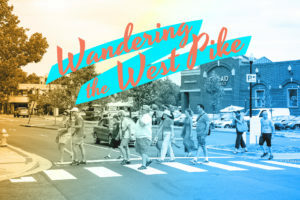 All visionaries are invited to attend the “Wandering the West Pike” walking tour with artist Graham Coreil-Allen to explore and reimagine the public spaces of Columbia Pike’s West End. Join one of Arlington County’s Public Artists in Residence, Graham Coreil-Allen, for a free Rosslyn Public Art Walking Tour. During this 90 minute tour, participants will discover the history, design, and purpose of Rosslyn’s celebrated public art collection. Taking advantage of Rosslyn’s pedestrian-friendly character, the tour will also explore a robust network of spectacular, hidden, and new public spaces. Throughout the tours Coreil-Allen will create opportunities for playful interaction and inclusive discussion. Highlights include Liquid Pixels, Cupid’s Garden, the new Rosslyn Parklet and Street Furniture, and Dark Star Park. The 2019 Rosslyn Public Art Walking Tours are presented by Rosslyn BID.